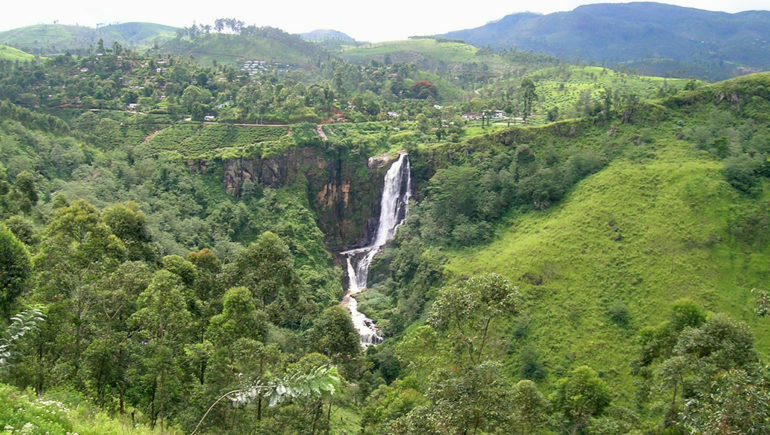 Alluring Sri Lanka has one of the most beautiful and diverse landscapes among all countries situated in Southeast Asia. Here, you will find sweeping swathes of pristine shores, historic towns that harken back to the days of the old, soaring mountains that provide challenging hiking experiences and a vast expanse of rolling hills and emerald plantations. There is no denying that there is much for couples and travellers to see and do on the island. 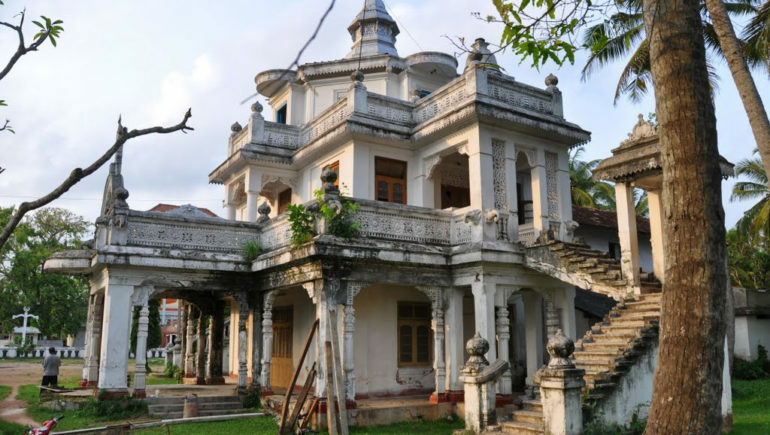 The Pearl of the Orient is home to renowned travel attractions, such as the Temple of the Tooth, Adam’s Peak, the historic town of Galle and ravishing Mirissa. However, delve deeper beyond these well-known sites, and you will uncover an array of hidden gems. An exploration of these lesser-known places will float the boats of curious adventurers keen on an off-the-beaten-path venture. Tucked away along the northeastern coasts of Sri Lanka, Kalpitiya Peninsula is a relatively undiscovered gem with low tourist levels all year round. Paradisiacal beaches frame the island, which faces the boundless Indian Ocean on one side, and the calm waters of Kalpitiya Lagoon on the other. Vacation makers with a love for kitesurfing will have plenty of opportunities to engage in their favourite activity here. 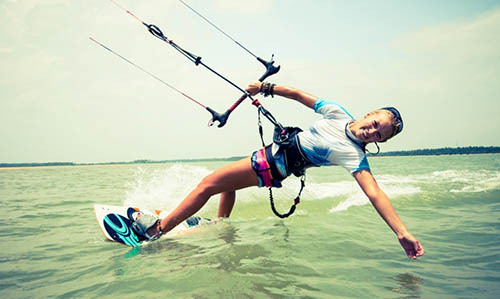 Experienced kitesurfers will enjoy an adrenaline surge as they perform freestyle stunts at Kalpitiya Lagoon, while beginners can try out the sport under the guidance of expert kitesurfing instructors. Do not leave without embarking on a dophin watching trip during your stay at the island. It is worth rising up in the wee hours of the morning for a day excursion out into the seas. As your boat bobs along to the waves, keep your eyes peeled for the sight of hundreds of dolpins shooting out of the waters as they excitedly perform twists and twirls. The town of Trincomalee has a distinct charm of its own. This compact town is perfect for exploring on foot, so do take a stroll along its quiet back streets. You will chance upon spectacular villas, churches, mosques and Hindu Temples coloured in bright hues. 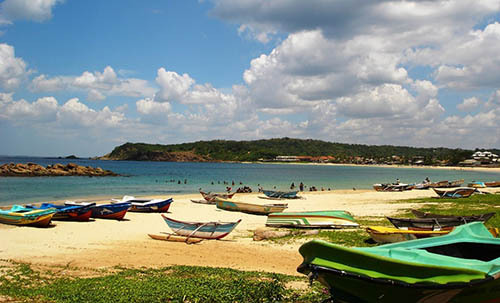 Set aside plenty of time to frolic along the coast, for Trincomalee is known for its stunning beaches. Round off your day with a delightful meal in a beachfront restaurant, or indulge in a private dining experience along the town’s sandy shores. 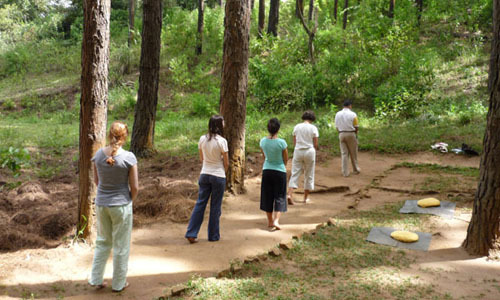 Disentangle yourselves from the harried hustle and bustle of a fast-paced city life, and venture to the quiet and rural setting of Nilambe Meditation Center for a meditation retreat. This off-the-beaten-path pursuit may not be everyone’s cup of tea, but it will strike a chord with couples keen on deepening their meditation practice, undertaking wellness activities or developing their spirituality. Participants adhere to a strict schedule during their stay at the center. The day starts with a resounding gong, waking up all residents in the early hours of the morning. A series of meditation sessions follow throughout the rest of the day, which are intercepted by various tea and meal breaks. The evening ends on a contemplative note, as visitors may take their pick from attending group discussions, chanting and group meditation sessions. 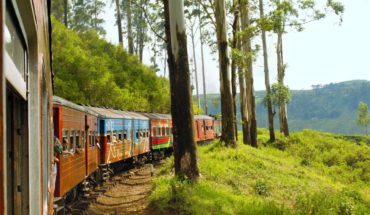 Venture right into heart of Sri Lanka’s northern plains. There lies the forested hill of Ritigala, enveloping around the ruins of a large monastery and cave complex constructed more than 5,000 years ago. 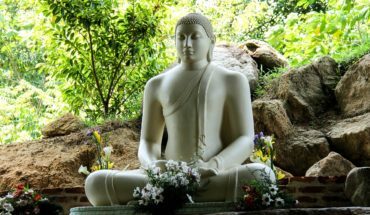 The remote location of Ritigala appealed strongly to ascetics and monks, who began settling in the grounds of the forest as far back as the third century BC. An exploratory journey through the grounds of the forest will reveal long-standing remains of the monastery, such as striking meditation walkways snaking through clusters of trees, compact monastic dwellings dotting across the grounds and miniature moats around the residences. A trek through the ruins promises to offer an intriguing experience, and travellers are likely to have the place to themselves as this is a site that draws few visitors. Situated in the districts of Matale and Polonnaruwa in the north central provinces of Sri Lanka, the sprawling grounds of Wasgamuwa National Park measures over 36,900 hectares. Relatively less touristic compared to renowned national parks such as Yala and Bandula, nature lovers who venture here for a visit are unlikely to find large crowds of visitors traversing through the grounds of the park. Wasgamuwa is known for its large herds of elephants, some numbering up to a hundred and fifty. The months of November to May are the best periods to catch sight of these majestic creatures, for the herds migrate to other national parks located nearby during the rest of the year. 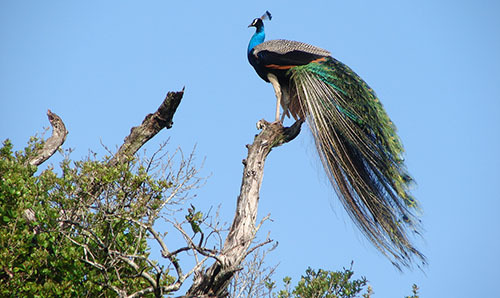 Other exotic wildlife residing within the park include the purple faced langur monkeys, wild boars, spotted dear, leopards, sloth bears, as well as more than a hundred species of birdlife. 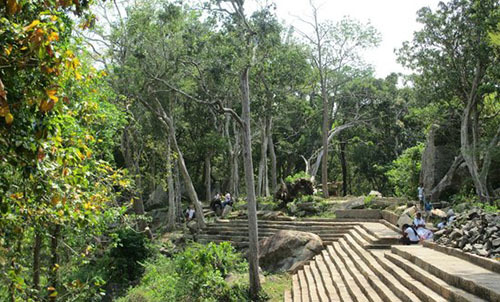 Apart from tropical flora and fauna, visitors to the park will also chance upon ancient ruins of temples and a palace at Buduruwayaya within the grounds.